Dr. Liz Johnston is completing her second year on the tenure track. She had two papers published in 2017-18. The first, "Support is a Complicated Concept: A Social Work Practice Reflection on Support and Anxiety," was published in Clinical Social Work Journal. Johnston's second paper was a methods case study published in SAGE Publications Online Teaching Database. This paper detailed the unique results that are possible when using mixed methods. SAGE is a well-known publisher of books and journals in the social sciences fields. Using the SAGE Database, professors around the world can access and assign case studies to their students. 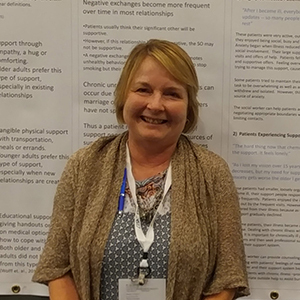 In summer of 2017, Johnston presented a poster about her support research at the IAGG World Congress of Gerontology and Geriatrics, in San Francisco. In winter of 2018, she presented a paper about older adults and spiritual experiences at the Eighth International Conference on Religion and Spirituality in Society at UC Berkeley. Johnston is currently working with the Sociology faculty to clarify and streamline the Senior Project process for students. Johnston continues to follow the Learn by Doing approach by taking her students on interesting and unique field trips. Last year, in the fall, 10 students in SOC 301 toured the Atascadero State Hospital Mental Health Unit and in the spring, 20 students in SOC 413 toured the San Luis Obispo Psychiatric 5150 Mental Health Unit. These are locked facilities that normally do not allow tours, so a great deal of planning, background checks and safety requirements needed to occur prior to each trip. In the community, Johnston continues to facilitate a support group for caregivers. She also received a Service Award for 20 years of service to Sierra Vista Hospital, where she is an on-call medical social worker. Dr. Terry Jones completed his 11th year as department chair. He will be stepping down at the end of 2018-19. 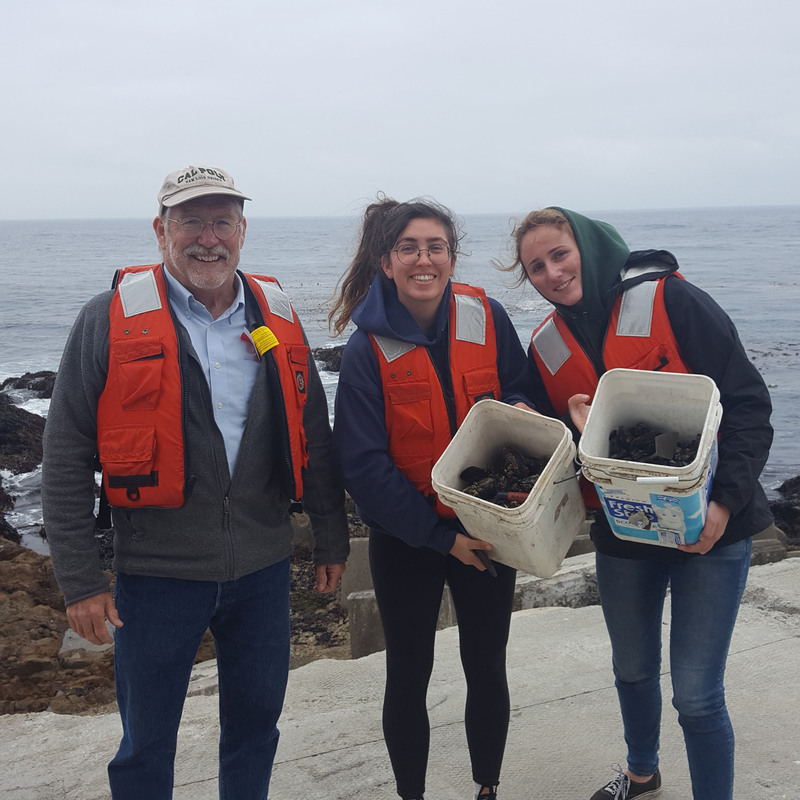 During the 2017-18 academic year, he published one paper with a Cal Poly student co-author, Jack Webb: “Experimental Confirmation of the Function of Pitted Stones on the Central California Coast,” in the Journal of California and Great Basin Anthropology. With the assistance of 11 student co-authors, he completed a monograph, Archaeological Investigations at the Chumash Village of Tstyiwi: Final Report on the 2015 Cal Poly Field School at CA-SLO-51/H, PG&E Diablo Canyon South Ranch, San Luis Obispo County California, published by the San Luis Obispo County Archaeological Society. 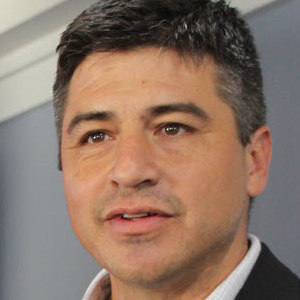 He also co-authored papers in Molecular Phylogeny and Evolution, Quaternary International, and The Journal of California and Great Basin Anthropology. He and his former student, Brian Codding, published Foragers on America's Western Edge: The Archaeology of California’s Pecho Coast (University of Utah Press 2018). Students from his laboratory class presented a poster at the Society for California Archaeology annual meeting in San Diego in March. 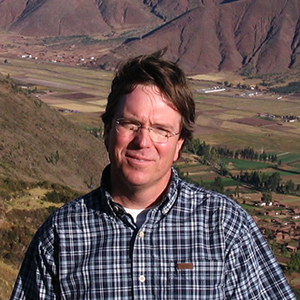 Dr. James Keese once again taught the Cal Poly in Peru program during spring 2018. He spent eight weeks in Cusco with 23 students. The students take 16 units studying Spanish, Latin American culture, environmental studies, international development, and sustainable tourism. The trip included multi-day excursions to Machu Picchu, Lake Titicaca and the Amazon rainforest. This year the group spent three days at Machu Picchu. They hiked the last leg of the Inca Trail, climbed Huayna Picchu, and for the first time climbed Machu Picchu Mountain. As part of the program, students volunteered installing improved wood-burning cookstoves in an indigenous community situated at 12,400 feet in the Andes. While in the community, Keese and two anthropology and geography majors also administered a survey on the use of gas cookstoves. This work is part his on-going research on indoor air pollution, health, fuel use and the diffusion of stove technologies. Twelve students received travel grants from the Latin American Studies Program, which Keese administers, to participate in the Peru program. Dr. Sara Lopus completed her first year as an assistant professor at Cal Poly, teaching SOC 355 Quantitative Research Methods and SOC 110 Comparative Societies. She had a co-authored paper, “From Privilege to Prevalence: Contextual Effects of Women’s Schooling on African Marital Timing,” accepted for publication in the journal Demography, and a second, “Drivers of Farmer Satisfaction with Small-scale Irrigation Systems,” was published in the Journal of Applied Geography. In April, she delivered two presentations at the annual Population Association of America meeting in Denver. Also in April, she delivered a paper at the Pre-PAA Mini-Conference on African Population, Environment, and Health at the University of Colorado, Boulder. On campus, she was part of a roundtable discussion “The State of Immigration at Cal Poly State University, San Luis Obispo,” organized by Martin Battle from the Political Science Department and Grace Yeh from the Ethnic Studies Department in May. She also participated in the Inclusion Starts with Me Teach-in in January, presenting a talk, “If We Build It, Will They Still Come? 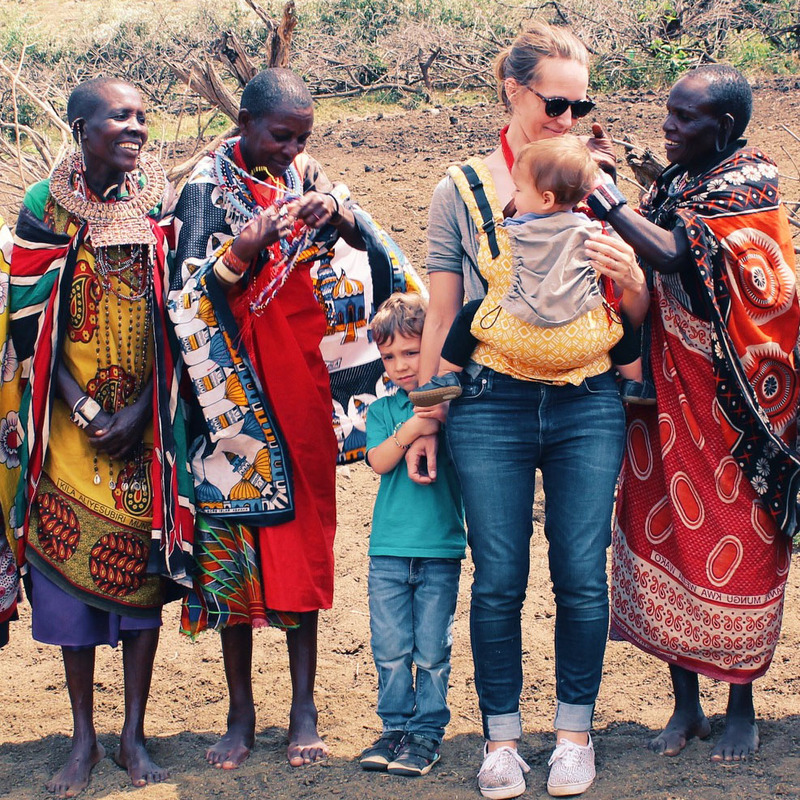 Migration, the Economy, and some Unintended Consequences of Border Security.” In June and July, she joined colleagues from the University of Arizona to conduct research in Kenya’s Laikipia District. Farmers in that region—known as the breadbasket of Kenya—largely depend on rainfall to grow their crops and have only modest amounts of river water available for irrigation. Lopus helped oversee a household survey asking farmers how they make decisions in the face of climate uncertainty and how their communities manage and apportion scarce supplies of river water. 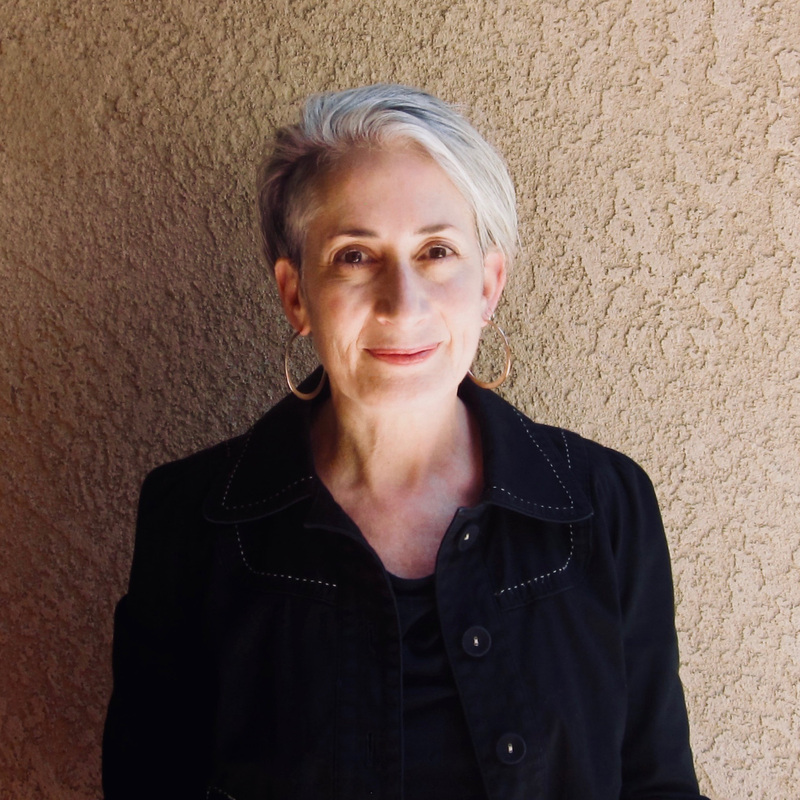 During her first year as an assistant professor at Cal Poly, Dr. Joan Meyers prepared and taught two upper-division courses, SOC 354 Qualitative Research Methods and SOC 395 Sociology of Complex Organizations, as well as SOC 110 Comparative Societies. She has also begun the process of establishing a charter chapter of AKD, the international sociology honors society, on the Cal Poly campus. The chapter would offer membership to students that would allow them to compete for undergraduate scholarships and travel funding, as well as funding for future graduate work, and possibly funding for on-campus symposia. Meyers published an article in the fall with co-author Edward Carberry, “Are the ‘Best’ Better for Everyone? Demographic Variation in Employee Perceptions of Fortune’s ‘Best Companies to Work For,’" in Equality, Diversity, and Inclusion: An International Journal. In May, it won an Emerald Literati Outstanding Paper award for the journal. She presented a paper in March at the Pacific Sociological Association’s 89th Annual Meetings and Conference in Long Beach, and another in August at the American Sociological Association’s 113th Annual Meetings in Philadelphia. She received an extension of her W. K. Kellogg Foundation support that allowed her to complete several new interviews for “Role of Profit-Sharing, Employee Ownership, in Income and Asset Accumulation among Lower Income Families,” and also received a Research, Scholarship and Creative Activities (RSCA) award for her new research project, “The Effect of Employee Ownership on Empowerment Among Lower-Income Non-Managerial Women Workers,” which is supporting her summer work on an interview protocol, literature review and site exploration. During 2017-18, Dr. 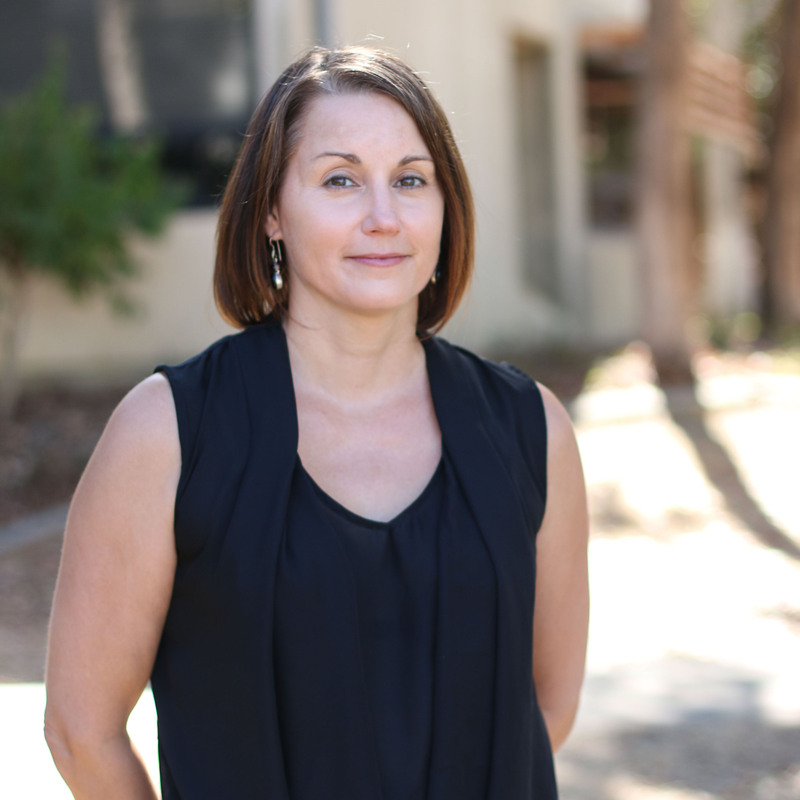 Dawn Neill received promotion to the rank of Full Professor, effective September 2018. She spent the majority of the past year working as the faculty mentor for Cal Poly's Engineers without Borders newly established Fiji Team. Throughout the year, Neill has worked with engineering students and professional engineers to assess the possibility of a long-term project to stem the effects of sea level rise in three small Fijian villages. Neill, along with two engineers and a total of eight engineering students, traveled to the small northern villages on Mali Island, Fiji for assessments during April and August 2018. The project seeks to stem coastal erosion, seawater intrusion, and stabilize drinking water supplies. The project is very exciting as it provides an opportunity for Neill to apply the cultural expertise she's gained while doing research in Fiji for nearly 20 years in an applied context, while also enhancing engineering students' cultural knowledge and competencies. In December, Neill attended the American Anthropological Association annual meeting, where she gave a scholarly presentation entitled, “Women Work: A Cross-Ecological and Cross-Cultural Analysis of Women's Productive Work in Fiji.” She also continues to serve as the Secretary/Treasurer of the Evolutionary Anthropology Society section of the Association. With research support from the Cal Poly College of Liberal Arts, Neill embarked on a new pilot research project exploring the meaning and making of “thrifting.” In August 2018, she attended the Society for Social Studies of Science (4S) Annual Conference in Sydney, Australia to present the initial research findings in a paper entitled, "Everything Old is New Again: Thrift Store Collecting." Along with colleagues, she published one peer-reviewed paper entitled, "Alternative MyPlate Menus: Effects of Ultra-processed Foods on Saturated Fat, Sugar, and Sodium Content" in the Journal of Nutrition Education and Behavior. 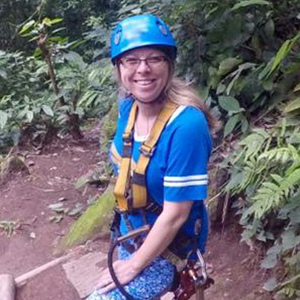 Last summer, Dr. Stacey Rucas directed the Cal Poly Global Program in Thailand and Cambodia, which involved leading 36 students on a cultural emersion experience across Southeast Asia in the Learn by Doing and “Learn by Going” traditions. In the winter and spring quarters, she embarked on a new faculty-student research project focused on maternal competition in social media. This group of exceptional and motivated students worked with Rucas on theory development, methods and data analysis. Ultimately, the team gathered data from online sources and analyzed it for qualitative and quantitative trends. The research team presented their findings at the annual California Workshop on Evolutionary Social Sciences (CWESS) gathering held in May at UCSB. Rucas has an encyclopedia article in press entitled, “Current versus Future Reproduction Trade-offs,” in the upcoming Encyclopedia of Personality and Individual Differences. Dr. Robert Schaeffer published the chapter, "Exit Strategies: Marginalization, Social Movements, and Exit from the Capitalist World-System," in The World-System as Unit of Analysis: Past Contributions and Future Advances, edited by Roberto Patricio Korzeniewicz, (Rutledge, 2018). Schaeffer was extremely busy serving on five search committees, one in geography, two in science, technology and society, and two in sociology as chair. Professor Benjamin Timms worked with four of anthropology and geography students on a College of Liberal Arts-funded project on the cultural ecosystem services of California oak landscapes that resulted in presentations at the California Geographical Society Conference and forthcoming co-authored journal publications. 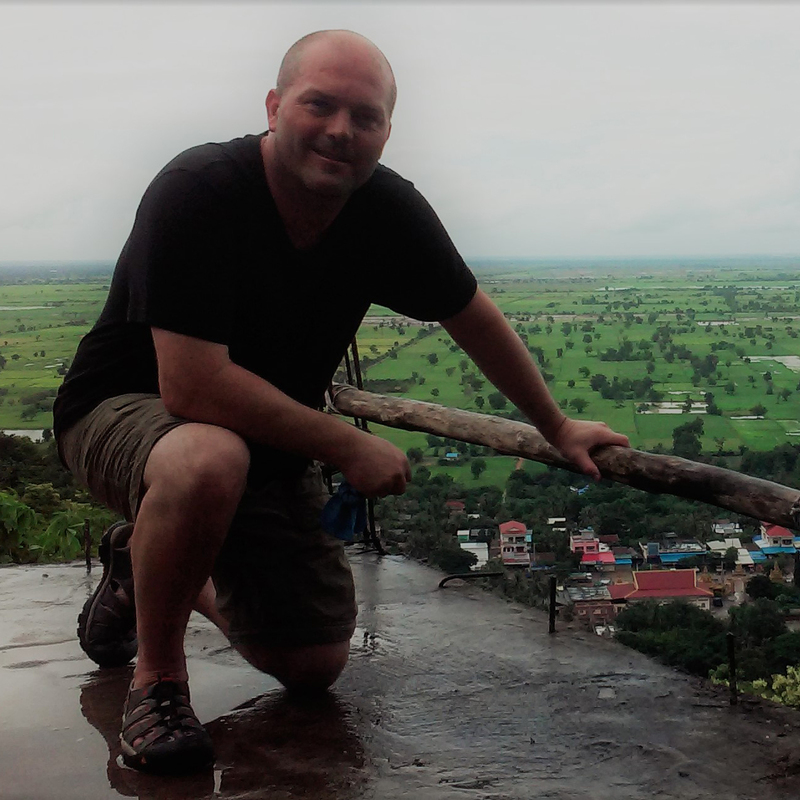 Over the summer, he led the Cal Poly Global Program in Thailand and Cambodia, where students “Learn by Going” with field trips and activities designed to engage them with cultural, economic, political and environmental aspects of these Southeast Asian societies. In winter 2019, Timms will serve on the Cal Poly Global Program in Australia with similar immersive activities and experiences. Finally, he co-authored a book with colleagues in the Political Science Department titled The Other World: Issues and Politics of the Developing World. His contributions focused on international development and human geography topics. 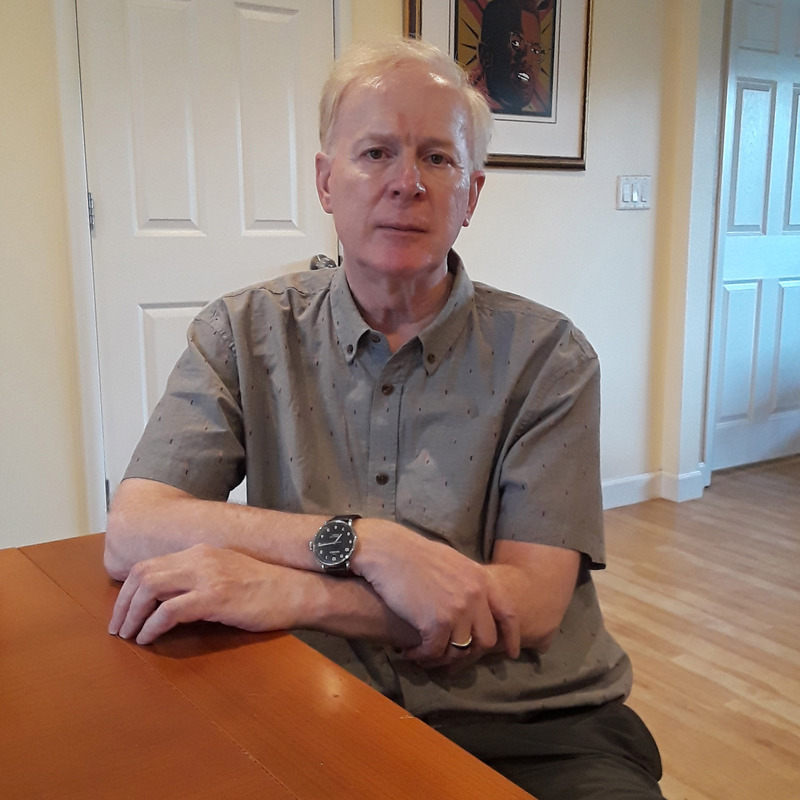 In all of these endeavors, he includes anthropology, geography, and sociology students in education, research, publication and global experiences.